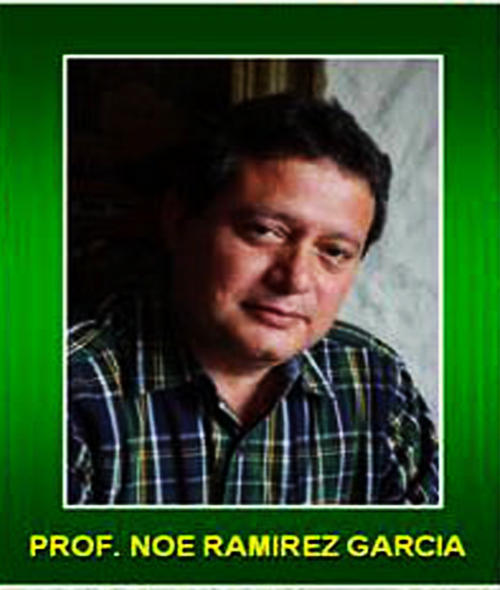 Noé Ramírez is a gastronometry, professor and restauranteer, Noé Ramírez began his career in the food industry in 1980 learning from Don José Fernández, they founded a restaurant in 1980 and ten years later Mr. Ramírez opened his first restaurant known as Los Tacos Grill . En 1988, he created Ramírez Alimentos y Bebidas, S.A. de C.V. in the restaurant business his company excels in Northern México. Mr. Ramírez provides a unique dining atmosphere for his customers. 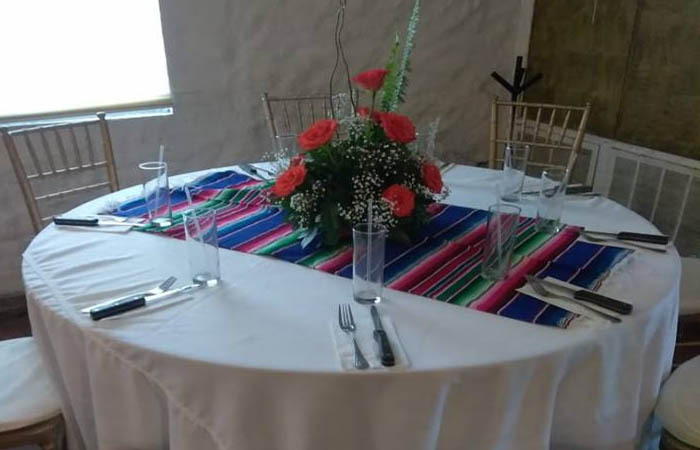 Simple and elegant surroundings with excellent Mexican food and the level of service only found on the finest eateries in the world. It is this reputation and attitude that is on display every day at Los tacos Grill that keeps people talking about and coming back to Los Tacos Grill. 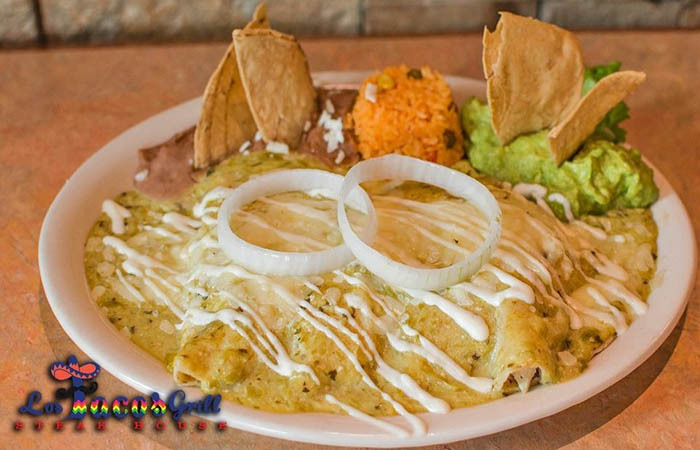 Los Tacos Grill is in Acuña and ready to take care of our guests. 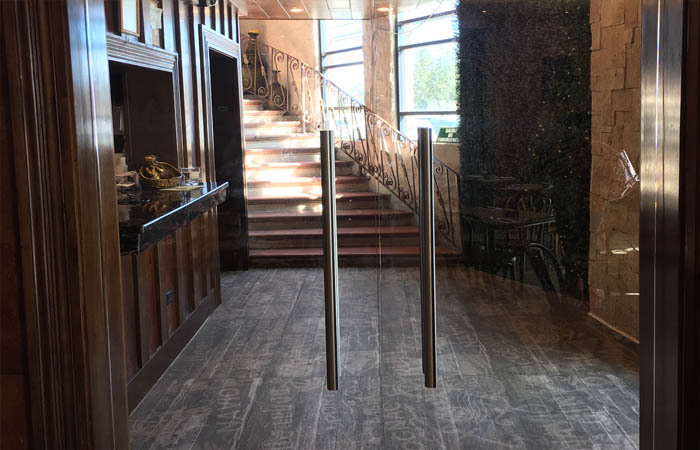 we have a spacious, clean atmosphere with plenty of secure, private parking. 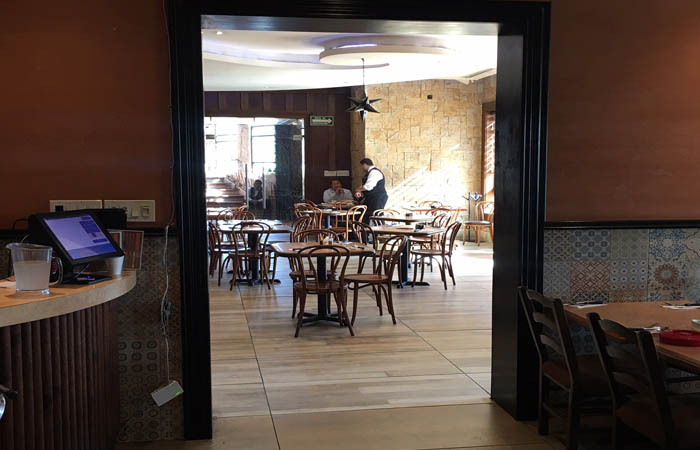 We have 4 dining areas and a capacity of 300. Experience Los Tacos Grill soon. 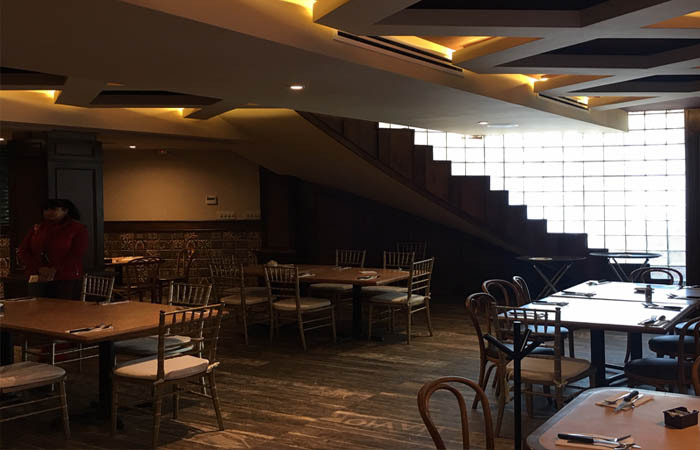 Our Second floor can comfortably seat 120 people. An Ample hall that is ideal for celebrations like conventions, meetings, parties and family ghaterings. Los Tacos Grill staff is ready to take care of it´s guests with the same expertise as in our other dinings areas. There are areas for music and a bar for our guests. Our Salon Prestige Events is ready to take care of your event. The Tacos Grill massive events has capacity of up to 10000 people. 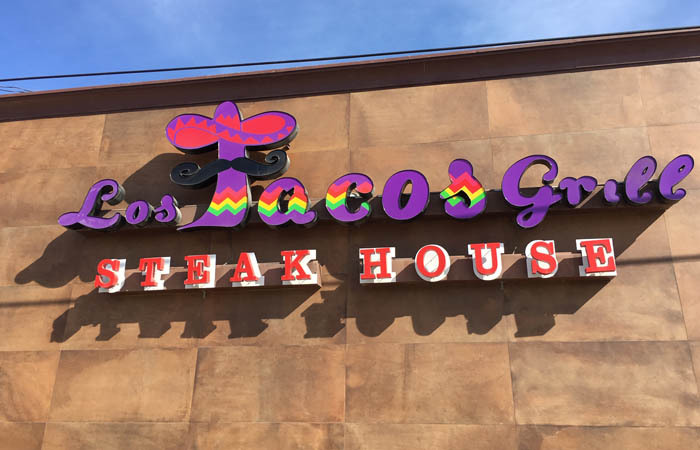 If you need a large party or event, please contact Los Tacos Grill today. We will come to your business and make everything perfect. 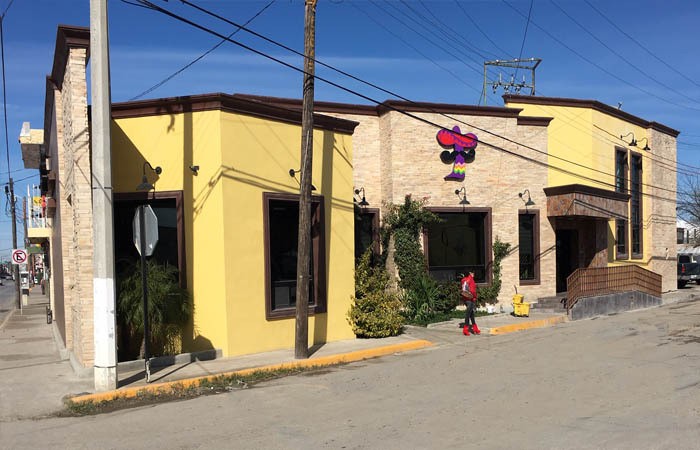 The food and service will be Los Tacos Grill quality. Our staff will bring all equipment and food to your company or property. 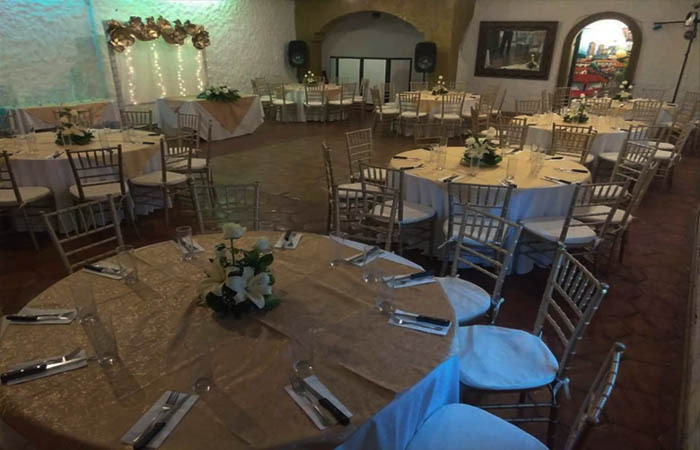 Your event is guaranteed to be a huge success with the help of Los Tacos Grill. Contact us today to schedule your next events.